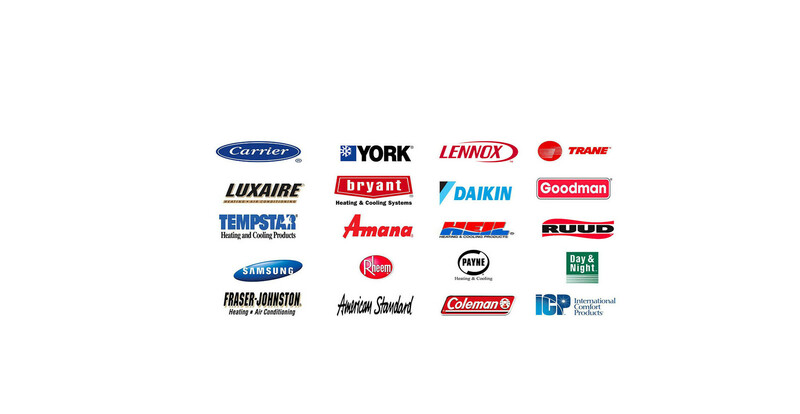 Guarantee Heating, Air Conditioning and Refrigeration is a family owned business with over 35 years of industry experience in the HVAC and refrigeration industries. We utilize our expertise to provide a full range of quality heating, air conditioning, ventilation, and refrigeration services. 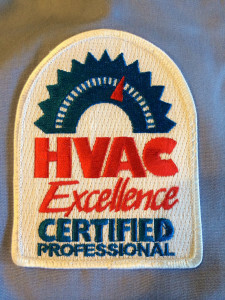 Guarantee Heating, Air Conditioning and Refrigeration is equipped with the latest state of the art diagnostic tools and extensive expertise to rapidly resolve our clients needs at an affordable rate. 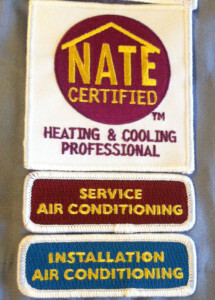 We ensure that our technicians are prepared to meet industry standards by displaying their credentials on their uniforms. We take pride in the work we do as well as the relationships we are able to build with our clients. 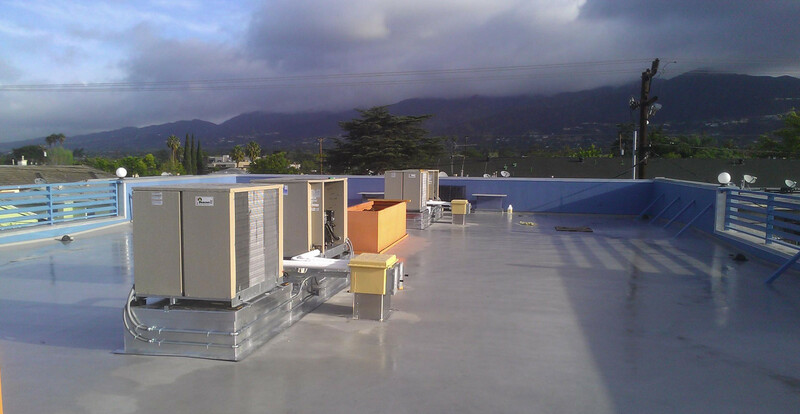 You can see why people continue to choose Guarantee Heating, Air Conditioning and Refrigeration by calling us at (818) 624-9103 or by submitting our online request form for contact. We strive to provide reliable service in order to foster and maintain an unmatched customer experience by holding ourselves accountable for the quality and rates we provide. 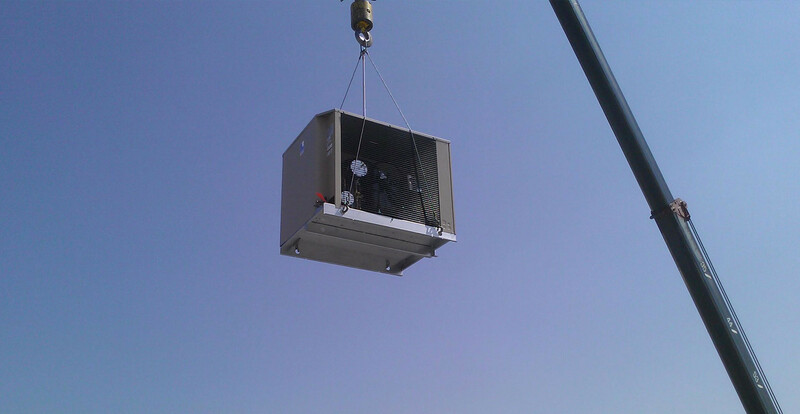 We provide service, repair, and installation of residential and light commercial HVAC as well as industrial and commercial refrigeration systems.